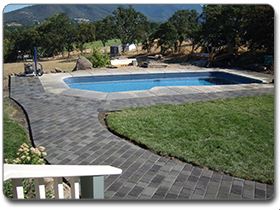 From Home Remodels to Complete New Homes, A Deck for your Pool or a Fence for Privacy, Shop, Barn, Patio Cover & Shed Construction, Commercial Contracting and everything in between, we have you covered. 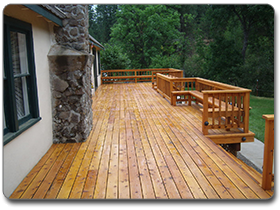 Dave Norris Contracting is Medford Oregon & the Rogue Valley’s LOCAL Construction & Contracting Company. We specialize in constructing “Outdoor Living” spaces, which given our great Southern Oregon weather, are especially nice to have. This includes Custom Patio Covers, Fences & Decks, as well as Custom Fire Pits, BBQ’s & Outdoor Kitchens. 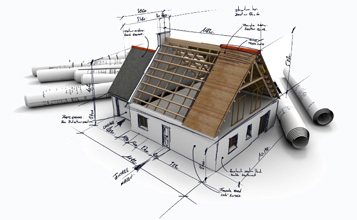 Weather you already have a design in mind, or are a blank slate – I’m here to help from start to finish. 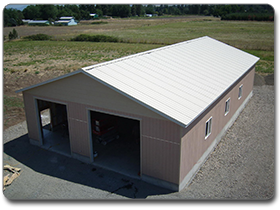 We’re Southern Oregon Natives, actively involved in the local community and back every construction project not only with our word, but also a warranty. No project is too large or small. Please take a look at my recent projects page for a small sampling of some of Patio Covers, Barns, Decks, Fences, Remodels & other projects I’m proud of having the opportunity of working on, then give me a call at 541-941-3206 for a no hassle, no-commitment estimate.